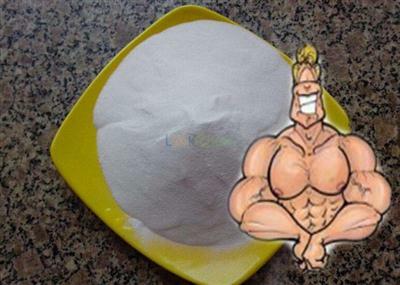 (nickname Superdrol), also known as methyldrostanolon, is an orally active anabolic-androgenic steroid (AAS) that was never marketed through legitimate channels for medicinal purposes. It was brought to market, instead, in a clandestine fashion as a "designer steroid." 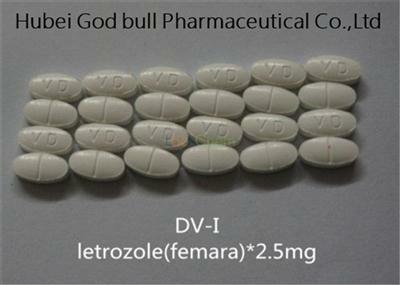 1.Superdrol is an anabolic steroid that carries a bit of a unique history compared to many anabolic steroids. 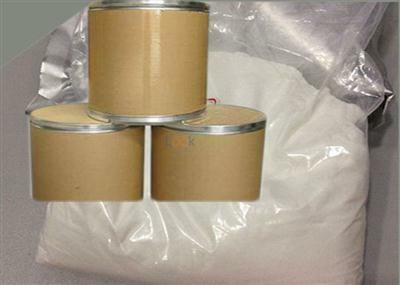 2.Superdrol itself is merely a brand name of an over the counter anabolic steroid sold as a pro hormone or nutritional supplement by Anabolic Extreme. 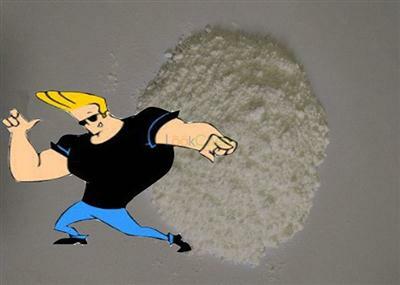 While an anabolic steroid, the active hormone Methyldrostanolone had never been placed on the controlled substance list in the U.S. and in 2005 it would hit the shelves of most major supplement companies and enjoyed massive success. However, in 2006 due to tremendous FDA pressure Superdrol would be discontinued. 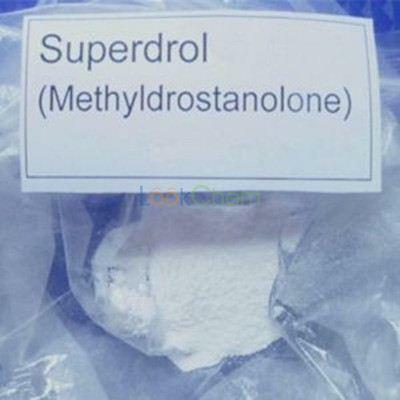 While the Superdrol brand was short lived, over the counter and black market Methyldrostanolone would continue to appear around the world until mid-2012. 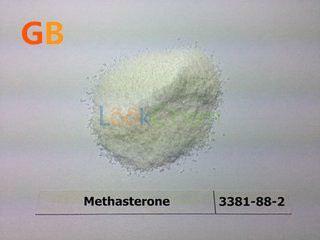 In 2012 Methyldrostanolone would be placed on the U.S. controlled substance list and classified as a Schedule III controlled substance along with all anabolic steroids. 3.Regardless of your reason for use, bulking or cutting, the effects of Superdrol will improve recovery and muscular endurance. We cannot call it the strongest steroid in this regard but the improvements will be significant, and as with all steroids the most important. You will not tire out as fast allowing for work to be done at a maximal level for longer periods of time. This does not mean training time frames need to be increased, but rather they become more efficient. The entire point behind anabolic steroid use is to take what you're already doing right and to simply do it better. 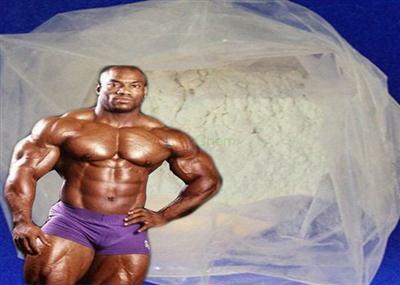 Then we have recovery, and this is where the effects of Superdrol as with many anabolic steroids become invaluable. Recovery is where progress is made. Progress isn't actually made in the gym when training. When training we are actually tearing our muscle tissue down, and when we recover this is where it is built, repaired and becomes stronger. 4.Standard male Superdrol doses will fall in the 10-20mg per day range for 6-8 weeks. This will equate to 1-2 capsules per day taken with food. Those who enjoy a high level of toleration can consider 30mg per day their next go around with the steroid, but this is not advised for most. Doses of 30mg per day or more will greatly stress the liver and caution is strongly advised. 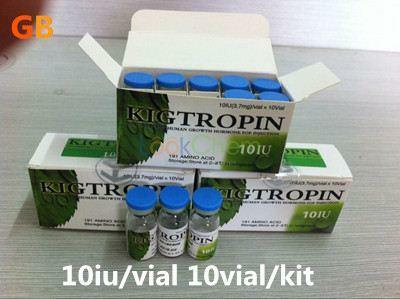 5.Superdrol stacks well with most all anabolic steroid. A simple stack of Superdrol and some form of testosterone is most common and will greatly benefit any bulking or cutting plan. 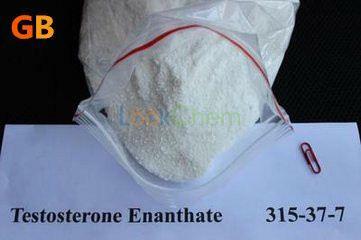 During bulking phases, additional Nandrolone is a very common part of the stack, as is Trenbolone during a cutting phase. There is no reason any man could not enjoy success with such plans.